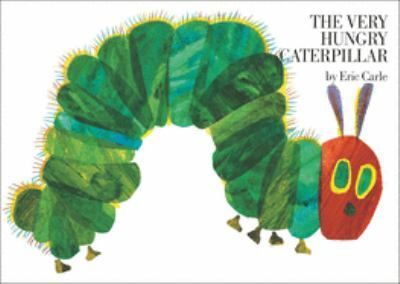 "This very hungry caterpillar literally eats his way through the pages of the book--and right into your child's heart." --"Mother's Manual." "Gorgeously illustrated, brilliantly innovative." --"The New York Times Book Review." Full color.